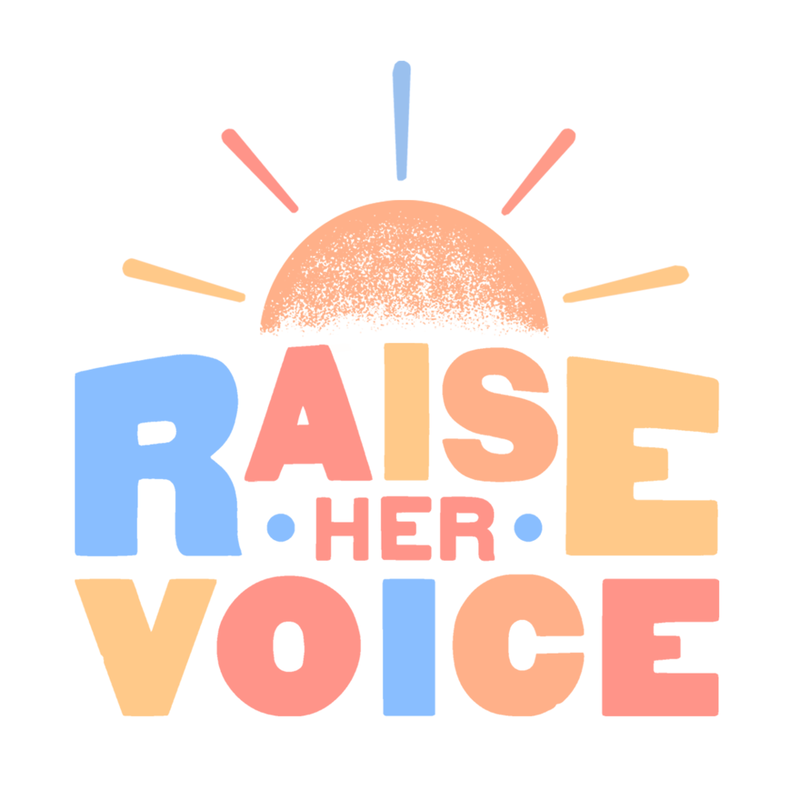 Its the ninth volume of Raise Her Voice! Austin's acclaimed showcase of creative and innovative women is back for another installment of the series, presented by Human Influence. Raise Her Voice is the freshest way to discover up-and-coming female artists based in Texas. Inspired by the countless creative women of the live music capital, Human Influence is dedicated to sharing its platform with the world’s future influencers in music, art, and fashion on this gorgeous Thursday night. We invite you and friends to come and join us for a celebration of the amazing women of our great city and state. Listen to our monthly playlist series showcasing the latest and our favorite releases from upcoming Raise Her Voice performers and alumni.